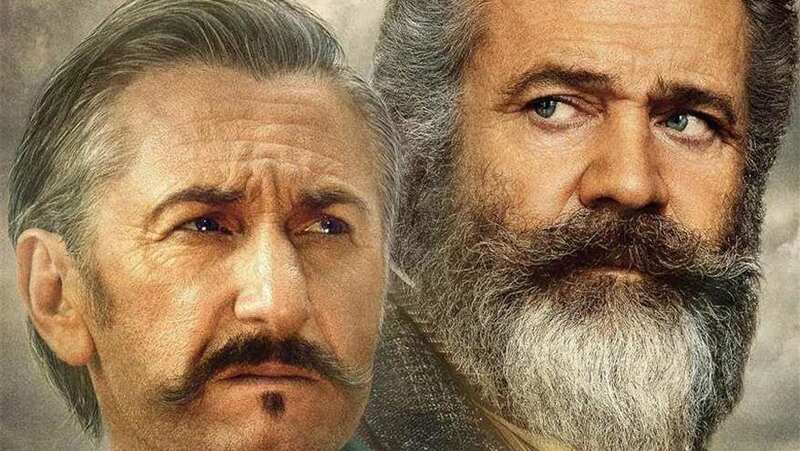 Trailer for The Professor and the Madman, starring Natalie Dormer, Mel Gibson, Steve Coogan, Sean Penn and Jennifer Ehle. Based on the worldwide best-selling novel by Simon Winchester, is an extraordinary true tale of madness, genius, and obsession about two remarkable men who created history with the writing of the Oxford English Dictionary. The compilation of the Oxford English Dictionary began in 1857 and was one of the most ambitious, and revolutionary projects ever undertaken. Professor James Murray (Mel Gibson) took on the challenge of creating the most comprehensive dictionary ever compiled, but knew that it would take him and his team over a century to compile all known definitions. However, by "crowd sourcing" the work, that is, by enlisting definitions from people all over the world, the dictionary could be compiled in mere decades.